Falconpalooza, our Fall Festival, is the BIGGEST event of the year at Forest Ridge! Bring the whole family for food and a fun-filled day! We need your help to male this year’s Falconpalooza a success! 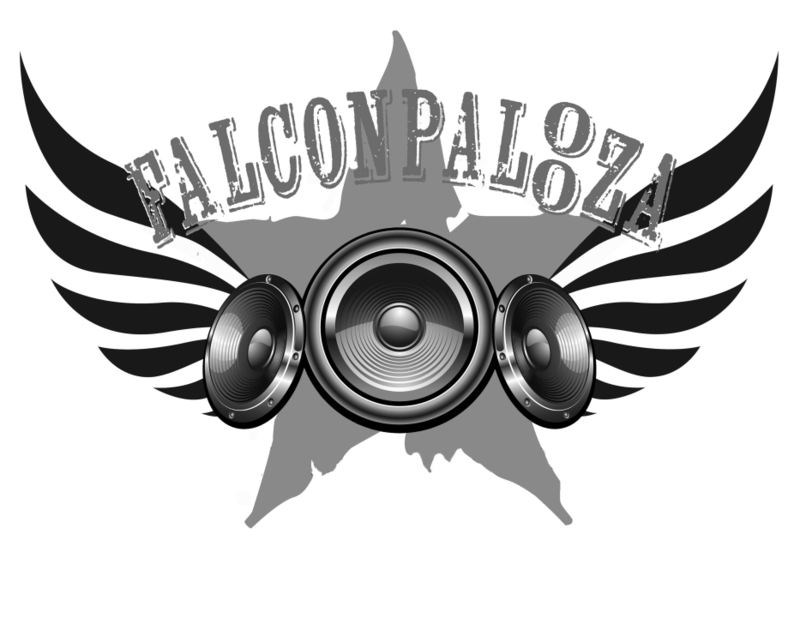 Interested in helping on a Falconpalooza committee? Fill out this form and get plugged in! Your help is definitely needed!